Hi guys! 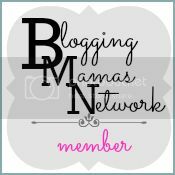 The past few months Michael and I have been working very hard on our own .com address! 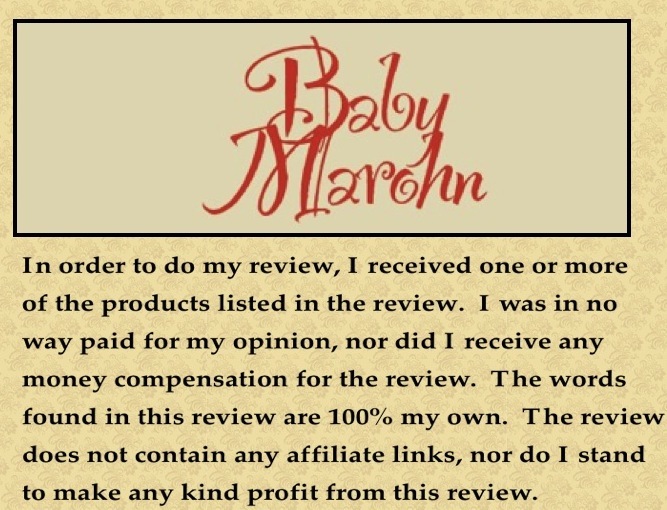 I have finally got the hang of the new format, and I invite you all to come over and take a look at the new and improved Baby Marohn. 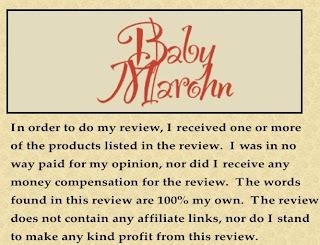 Just head on over to Http://www.babymarohn.com and check it out and be sure to sign up for the mailing list so that you can keep up to date with all new improvements!! If you are looking for a gift or stocking stuffer for a little diva or movie star in the family, maybe you should check out BanZ. 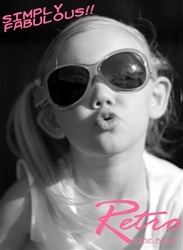 They have a complete line of high fashion retro sunglasses made for kids. Any little kid would look like a fabulous VIP in these glasses. Created in Australia, BanZ has a complete protection collection of sun safety products for children ages 0-12. Sunglasses, hats, hearing protection and swimwear are available in multiples styles and sizes as well as sunscreen, swim goggles and more. Free Case & Sunscreen Sample - Use coupon code FREE at checkout to receive a BanZ slip case as well as a sunscreen sample. 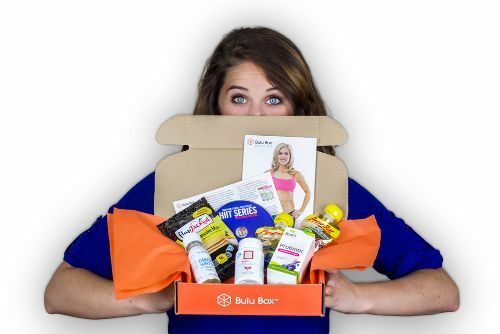 If you are looking for a gift that keeps giving all year long for a health nut, you should check out the Bulu Box. It's a subscription box and is great for those who are trying to get or stay healthy. 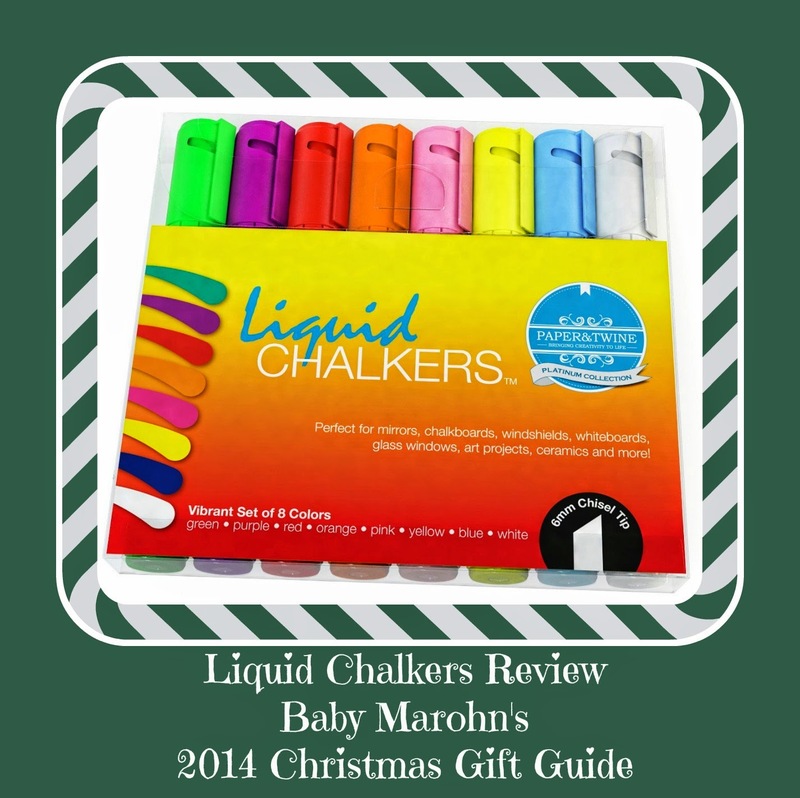 You have a crafty person or a very organized person to a gift for, may I suggest the Liquid Chalkers by Paper and Twine. Oh my goodness, I am in love with the Liquid Chalkers from Paper and Twine. From reminders to making gifts, I have found so many uses for the chalk markers. 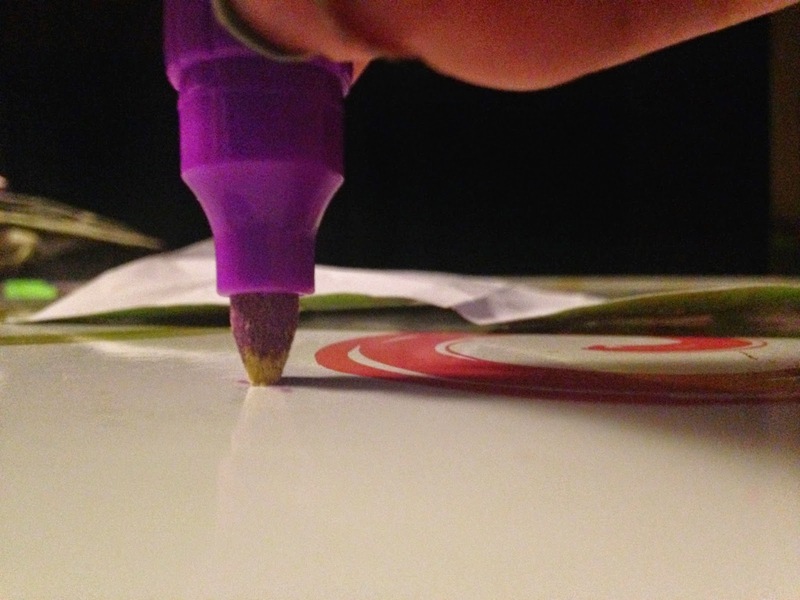 When you first get them, you will have to make sure the paint is in the tip. It takes less than a minute, but you will want to shake and then press the tip firmly on something until the tip is soaked in the liquid chalk. Here is what the tip looks like when it's almost ready to use. I only had to press it down a few more times to get it ready to go. For my Nana's birthday, I used the Liquid Chalkers from Paper and Twine to decorate a chalkboard mug. I had read not to use the Liquid Chalkers on surfaces that had been painted with chalkboard paint, but I tested this first in an area on the bottom of the mug, let it dry for 24 hours and then erased it. 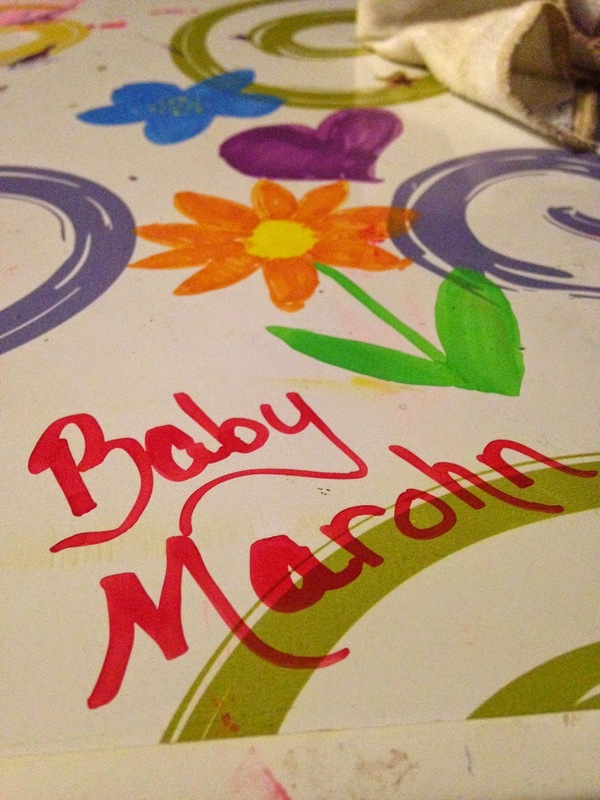 It worked perfect, and to go along with the gift, I gave my Nana some Liquid Markers to play with too. She loved them. Goose has a table that is an enamel painted metal (I think, I know it's a metal top, but I don't know exactly what the paint is). 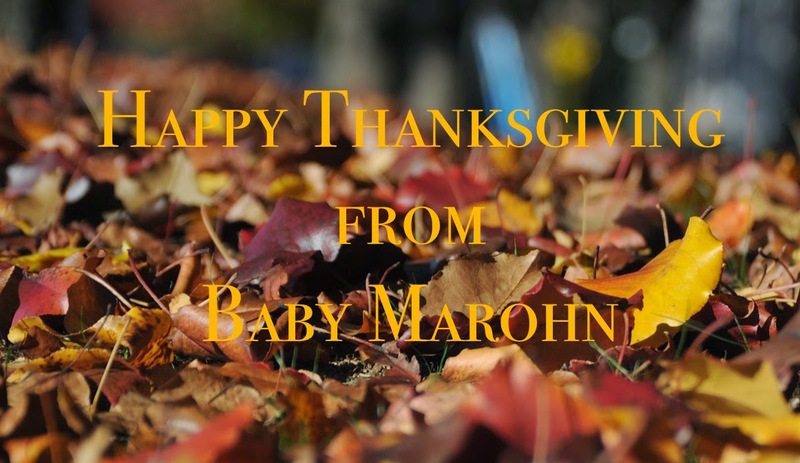 We've had a blast playing with the markers on the top of that. We just keep a rag with us, and erase when we are done. One use I've found is to write reminders for myself. 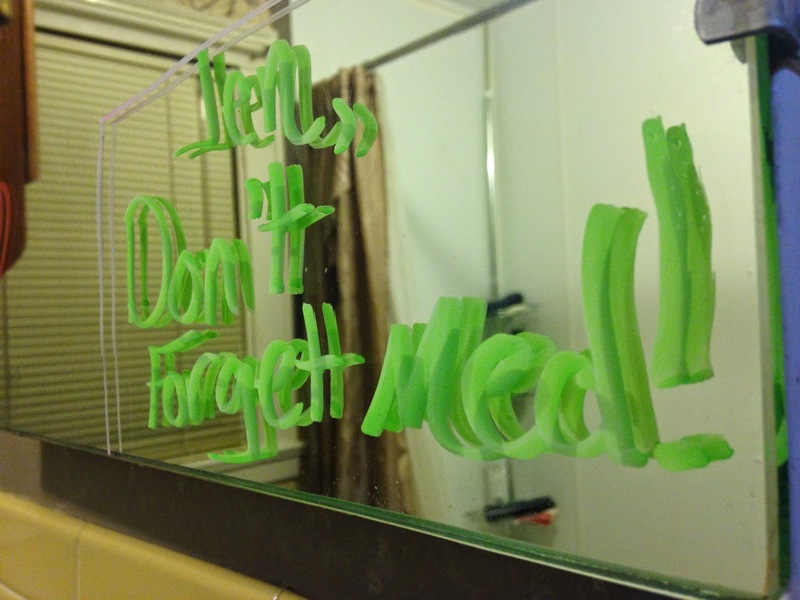 Here I wrote on the mirror to remember to take my medication. I left it up there until I was done with the medication and then used Windex to wipe it off. Nothing was left! I was very impressed! A few other uses I've found is a grocery list on my refrigerator, and I made traceable letters for Goose and then covered the paper with clear contact paper (that has made a very good learning tool). The only thing I do not like about the Liquid Chalkers is the smell! 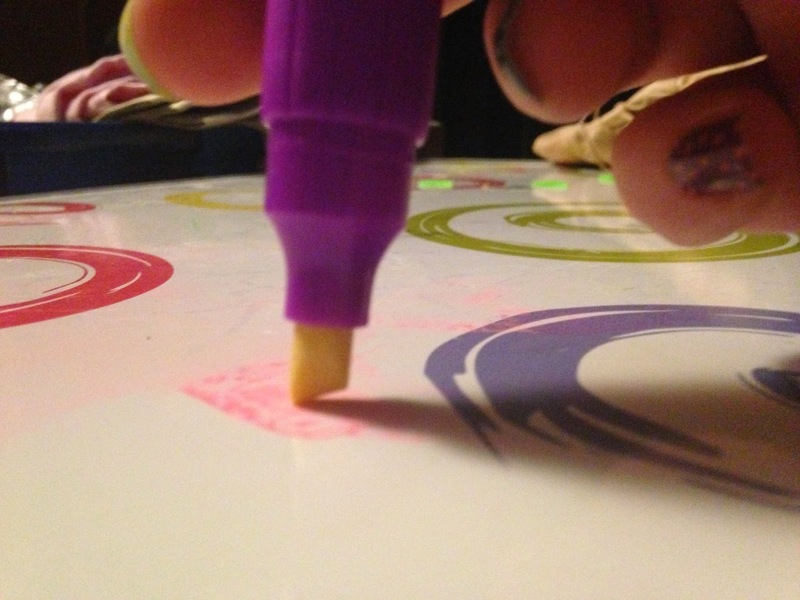 They have a very strong marker smell, and we can only use them for about 5 min at a time. Other than that, the markers are wonderful! Overall, I love the Liquid Chalkers from Paper and Twine. I would definitely recommend them if you have a crafty project you would like to do, or if you would like to use something other than dry erase markers. If you are interested in purchasing some Liquid Chalkers, you can find them on Amazon or on Liquid Chalker's website. There are literally HUNDREDS of options to choose from. You can do wild and crazy or simple and elegant. 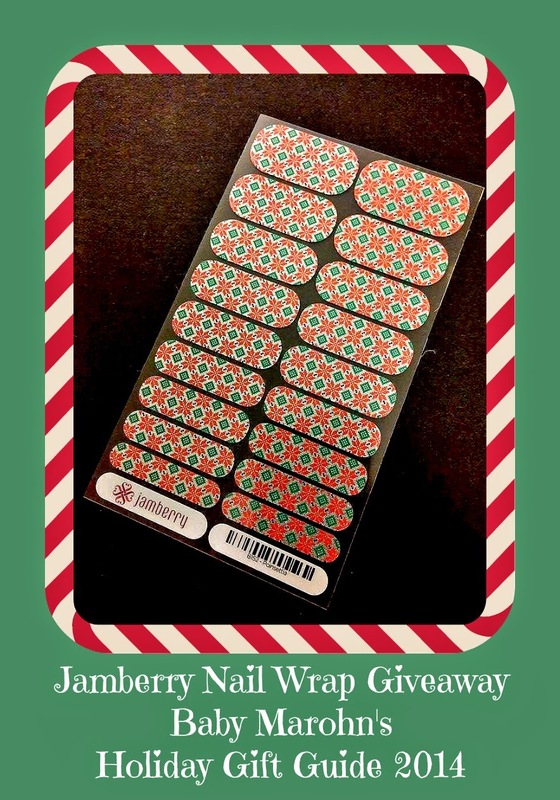 Jamberry even offers gift certificates if you don't know which set would make the best gift. One thing that a budding chef needs is protection for her hands. These cut resistant gloves are a great stocking stuffer for any budding chef, or someone who deals with sharp objects. 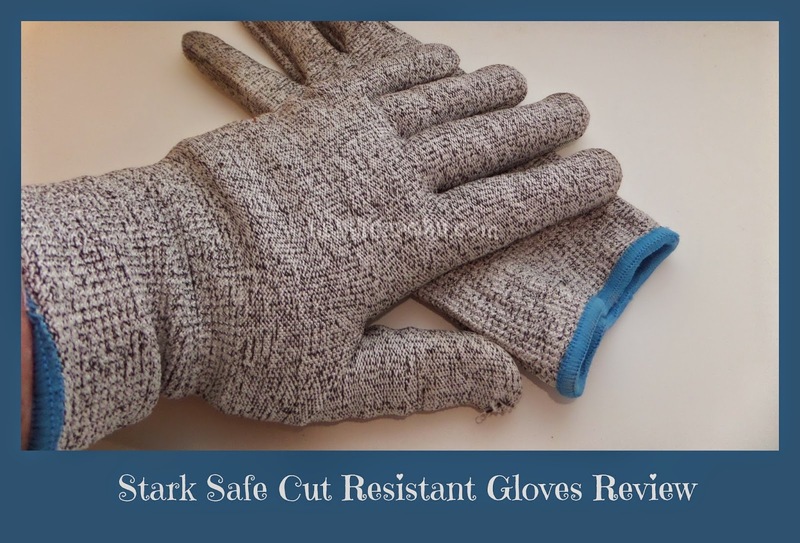 These cut resistant gloves I have found to be great for the kitchen. I am always worried about cutting myself while slicing up fruit or veggies, and now with the Stark Safe Cut Resistant Gloves, I am a little more confident. 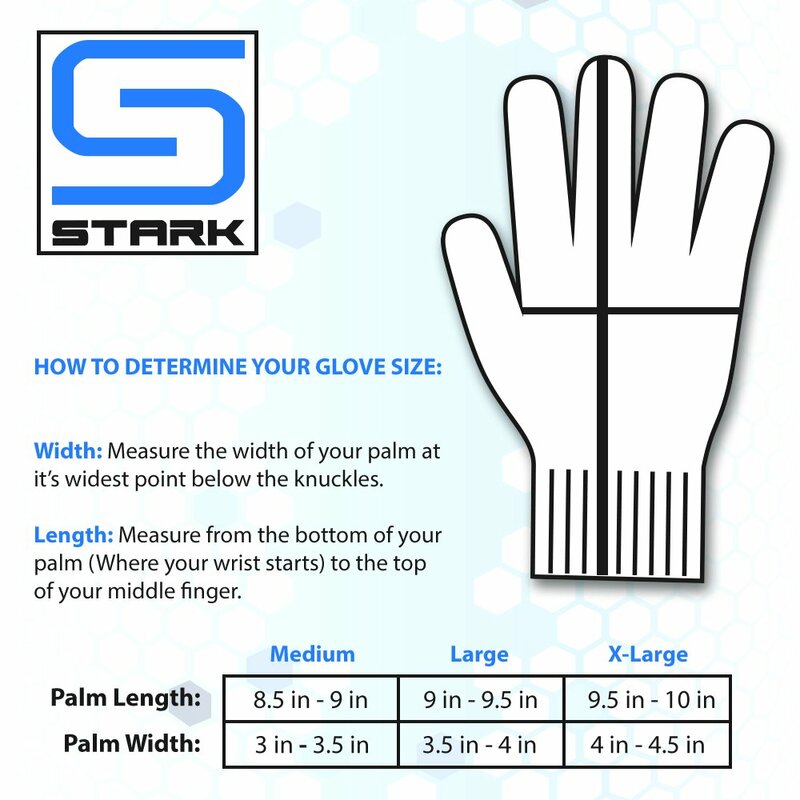 The Stark Safe Cut Resistant Gloves come in 3 sizes. I personally found that the medium was a great fit for my hand. My 6'6" hubby, found that they were way too small. 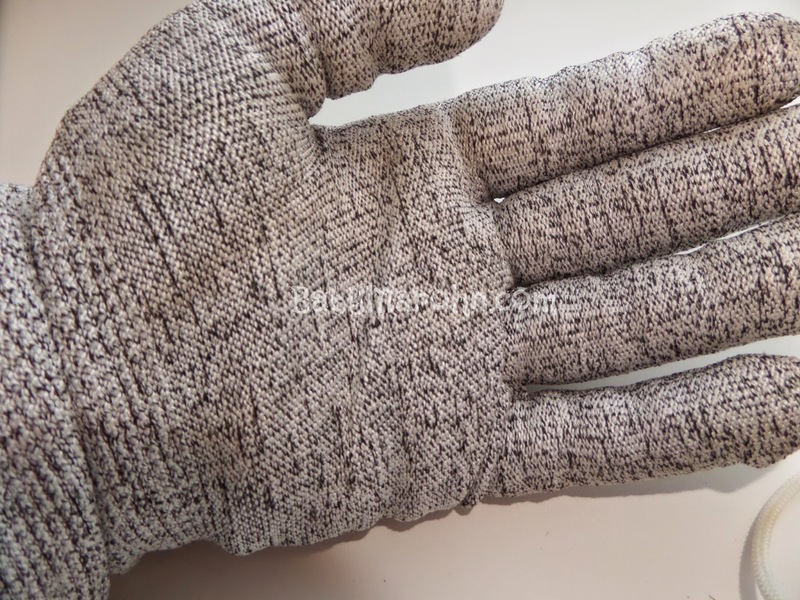 These tightly woven fibers help prevent you from slicing your hand. I am not sure how it would stand against punctures or like stabs. I think the gloves would slow the object stabbing your hand, but maybe not prevent the injury, just lessen it. Stark Safe says that they test their gloves with a test called EN388 Level 5 cut resistant protection. I personally don't really know a whole lot about test like these, but here is what I understand: the test take a 500g weight on a rotating blade. That's basically all I understand about the test. Overall, I really like the Stark Safe cut resistant gloves. I would kind of leery of the gloves if you were worried about stabbing your hand, but if the fear is slicing, then I think they are a wonderful choice. 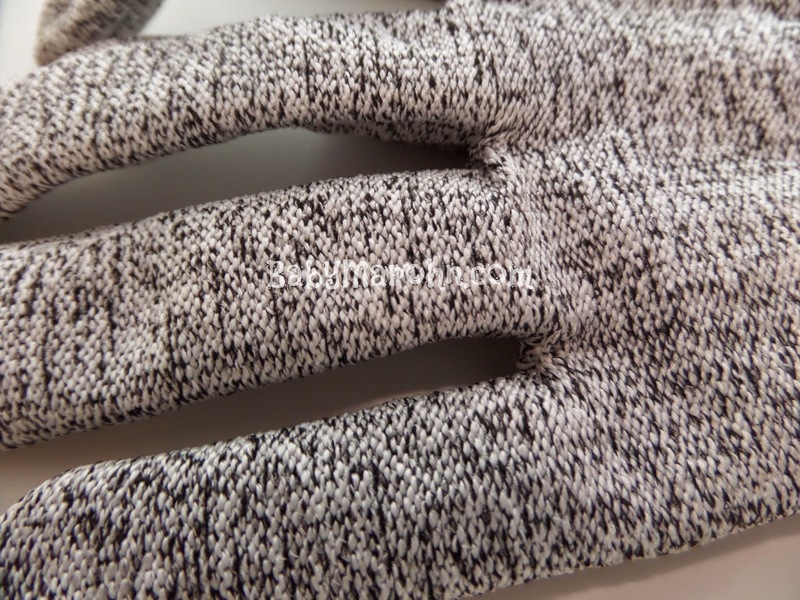 If you are interested in purchasing these gloves for you are a loved one, head on over to Amazon. The gloves will run you $12-$20 and are Prime eligible.